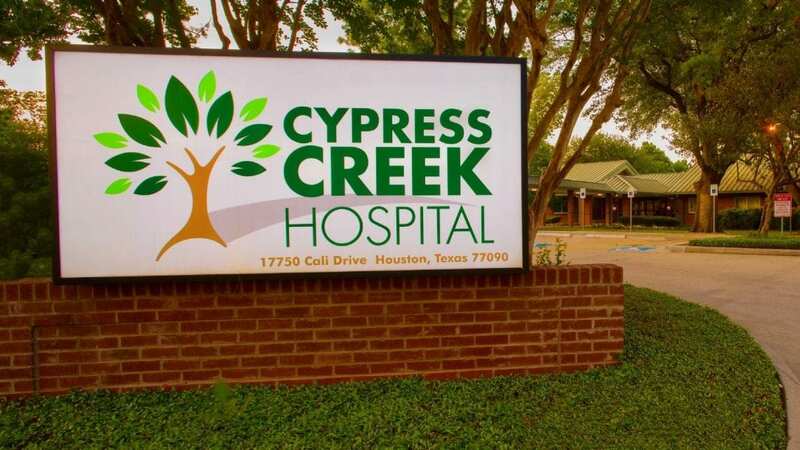 For over 25 years, Cypress Creek Hospital has been faithfully serving Houston and its surrounding communities. We offer psychiatric care and treatment for adults and adolescents experiencing mental health and substance abuse issues. Free, confidential assessments are available 24 hours a day, 7 days a week at through our admissions department. Call 281-586-5956 to begin treatment today. 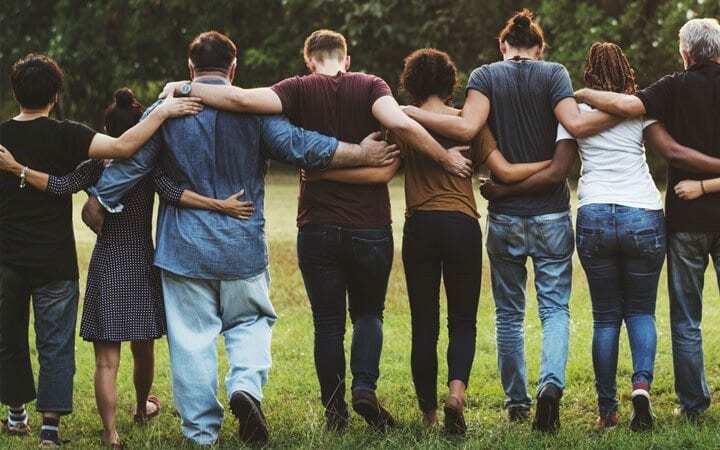 Our programs feature individualized treatment plans and incorporate family and positive peer culture to create an interactive environment for change. 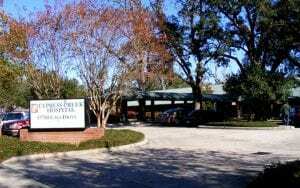 The purpose of the substance abuse treatment at Cypress Creek Hospital is to help patients gain the skills needed for a drug- and alcohol-free lifestyle. Cypress Creek Hospital respects your rights as a patient and will securely maintain your medical records in accordance with federal and state regulations. Do you need to make a payment on your existing balance? We accept online payment for your convenience. To seek professional help for your teen is a difficult decision for any parent to make. The staff at Cypress Creek Hospital understands and is here to address the needs of you and your teen. 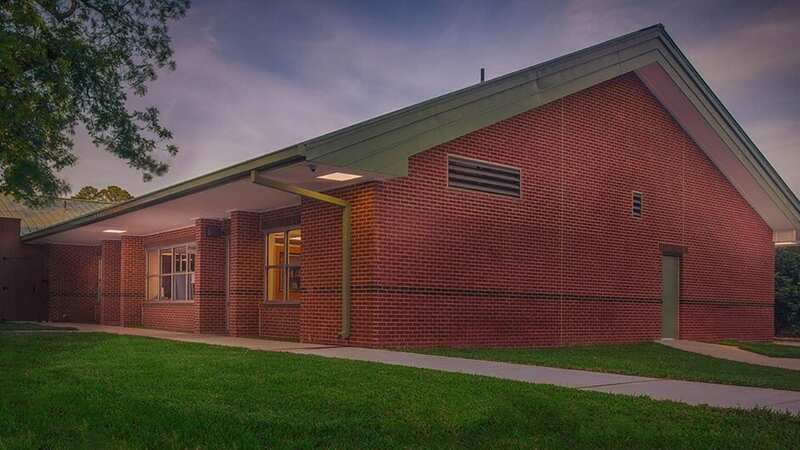 Cypress Creek treats adults, ages 18 and older, for a variety of behavioral health needs including mental health disorders and chemical dependency issues. 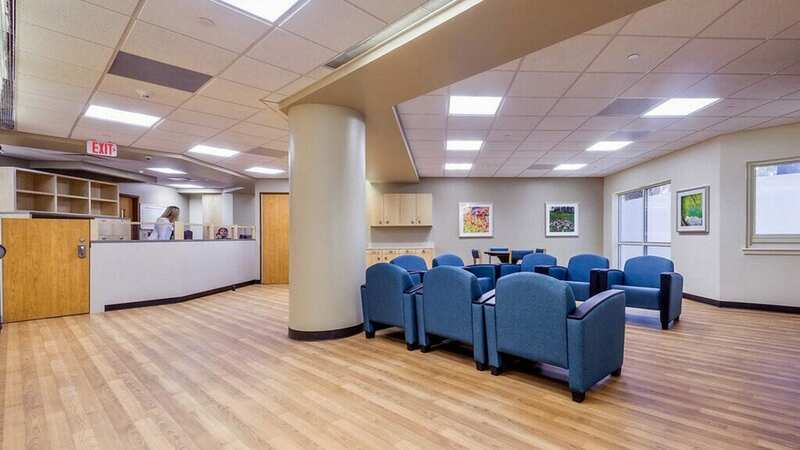 We offer inpatient and outpatient care. 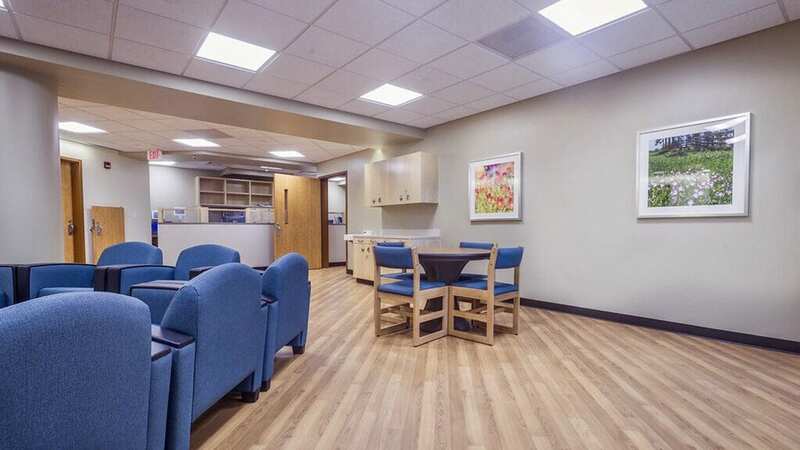 Our accredited outpatient treatment for adolescents and adults help individuals learn to handle everyday stresses through partial hospitalization programs (PHP) and intensive outpatient programs (IOP). We treat chemical dependency as a primary disease and those coping with substance use issues as individuals. 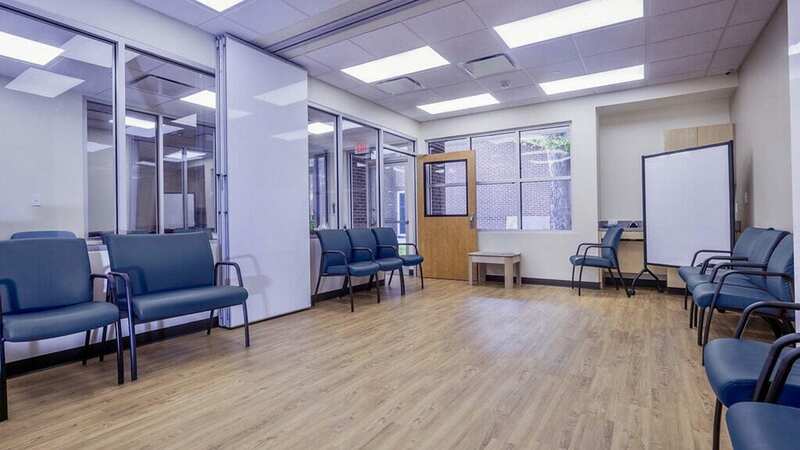 The goal of treatment is to assist each patient in achieving a lifestyle free of alcohol and drugs. Our First Responders Unit was created due to the increasing need to acutely treat and educate firefighters, police officers, EMS, veterans, and active duty members. Treatment focuses on helping First Responders recognize and tap in to the resiliency skills they have used to “push through” all the various challenges they routinely face. "The entire staff is exceptional. Thank you for helping me." "Thank you so much. I can’t say enough how much this program has changed my life and how each staff member has added to my awesome experience!" 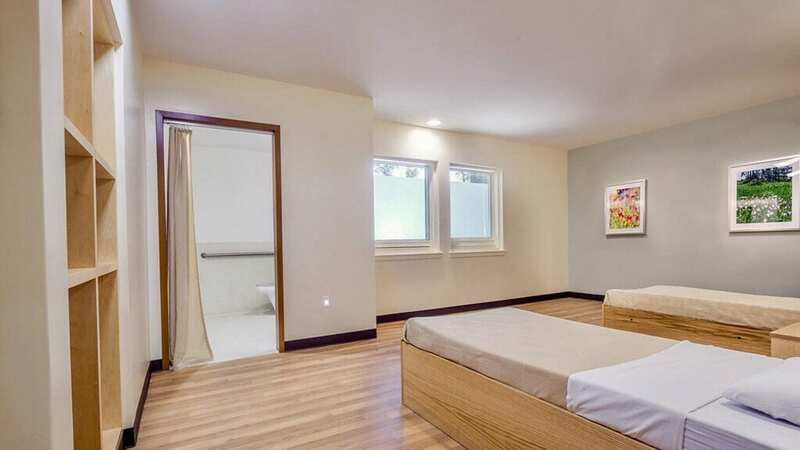 "Lyne is fantastic, always working hard and sensitive to everyone’s needs." "I am very grateful for this place. It most certainly helped me to get back on track and more. I leave with peace and hope one day in the future I can contribute to this type of place or be more like Cypress Creek Hospital. Thank you so so much!" 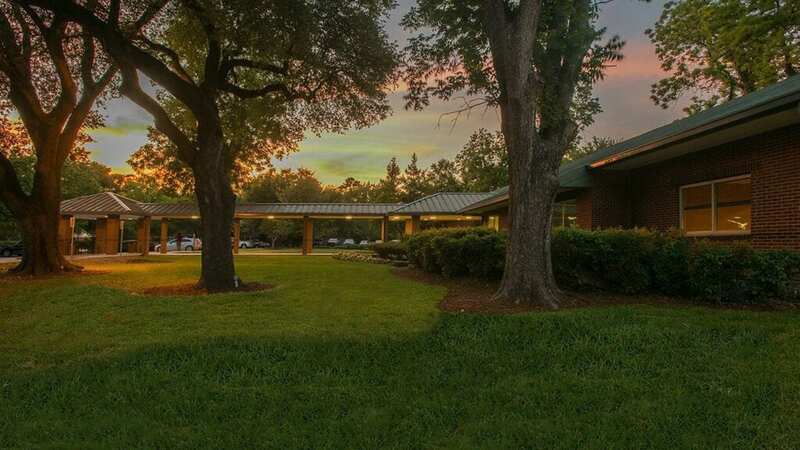 If you’re looking for an opportunity to build the career of your dreams and join a team of professionals passionate about helping patients, Cypress Creek Hospital is the place for you. 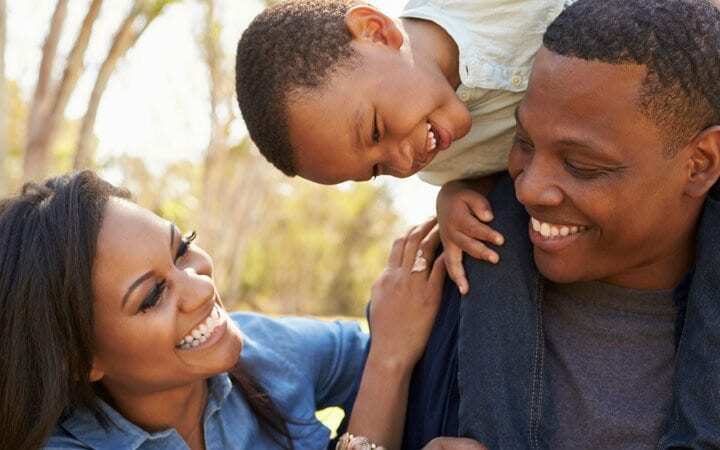 Cypress Creek believes that family involvement is critical to the psychiatric recovery process. Mental health and chemical dependency issues affect the entire family, not only the individual experiencing them. 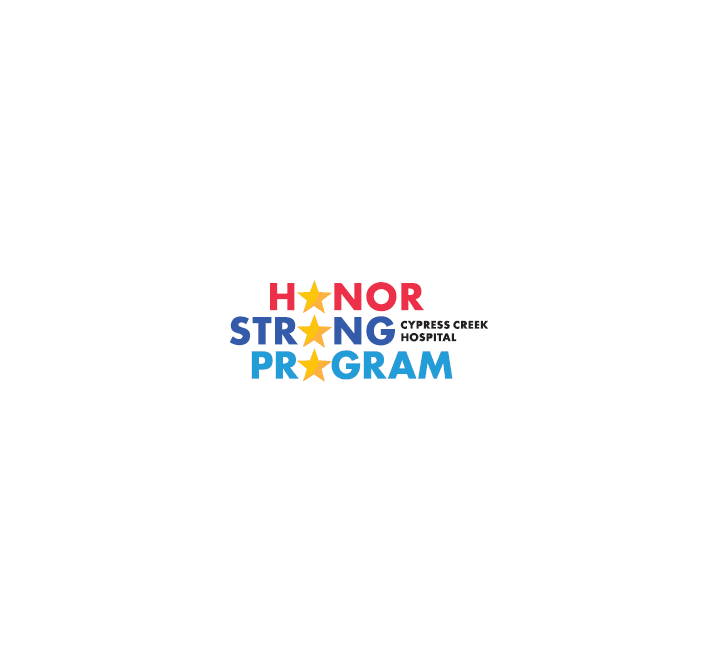 Cypress Creek Hospital’s Honor Strong Program is an acute, resiliency focused trauma-informed care program providing treatment and education for firefighters, active duty military, EMS, police officers and veterans. 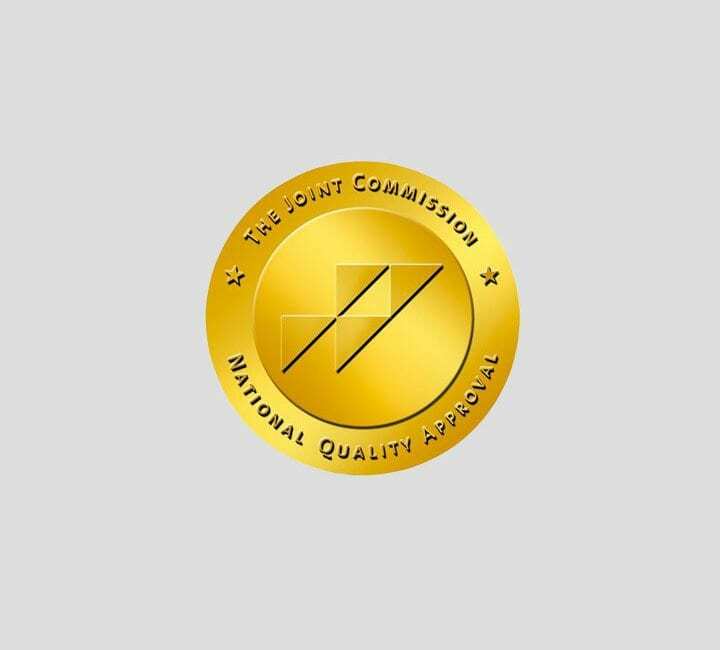 Cypress Creek Hospital is accredited by The Joint Commission and licensed by the State of Texas. Stay up-to-date with the most recent events for behavioral health professionals from Cypress Creek Hospital. 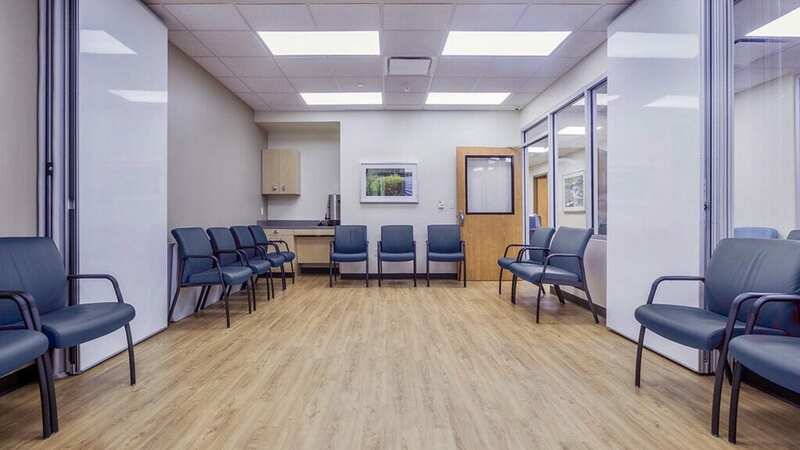 Inpatient psychiatric care can be the most difficult, but healing, part of a patient’s life. Whether you attending a group session or need a breath of fresh air, our gazebo is a great place for contemplation and meditation. 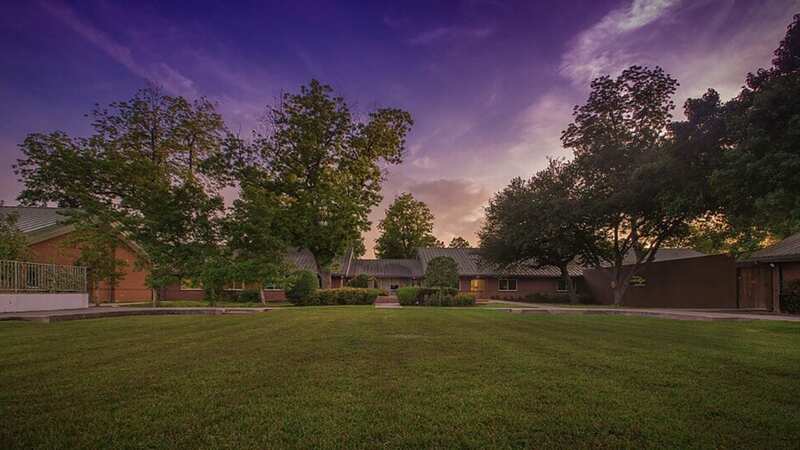 Welcome to our psychiatric facility, serving the adolescents and adults of Houston and the surrounding area. 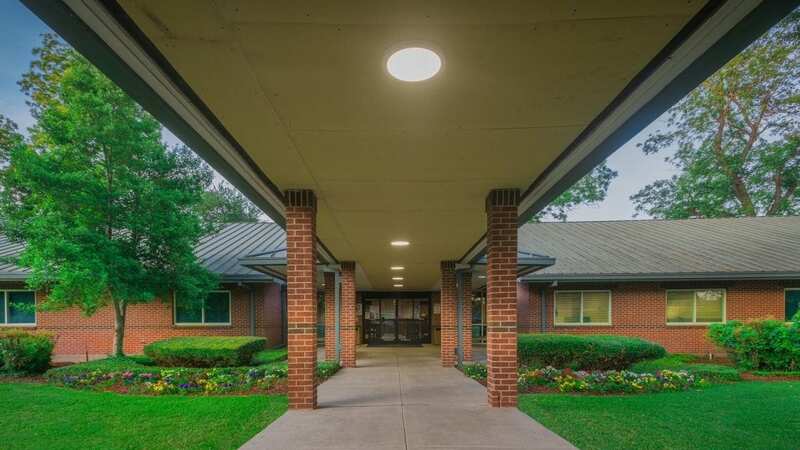 Cypress Creek Hospital is a fully accredited 128-bed acute care facility that provides quality inpatient and outpatient programs for adolescents and adults experiencing a variety of behavioral health and addiction issues. 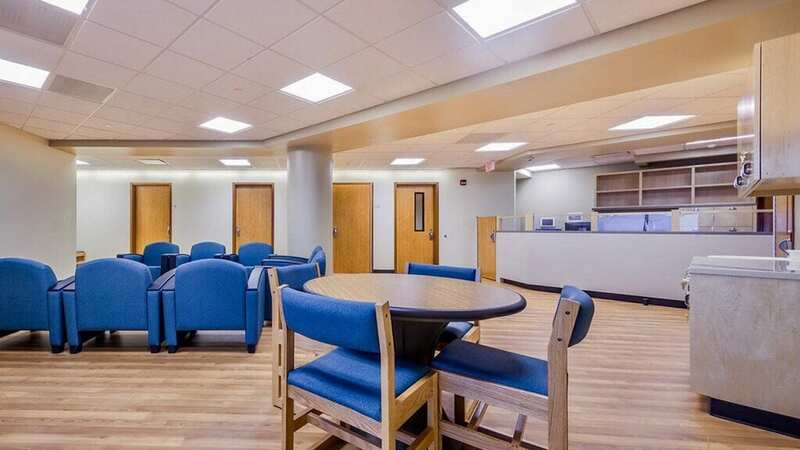 Our behavioral health treatment center is designed to make our patients and their loved ones feel safe and comfortable. Enjoy one of our leather chairs while you wait for one of our staff members to assist you. 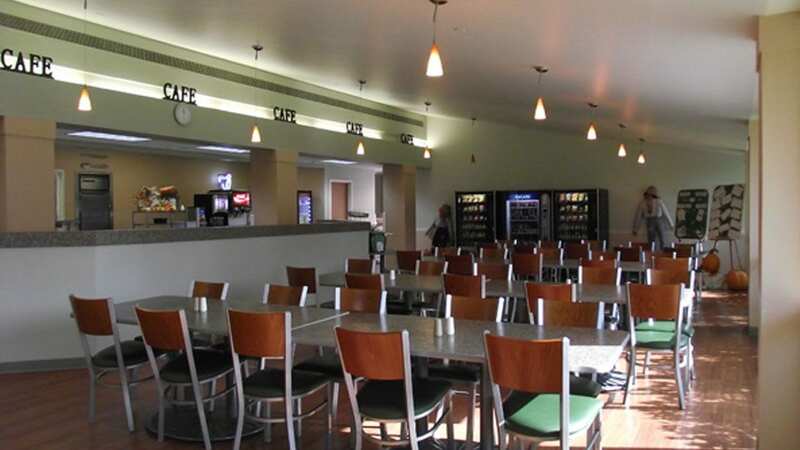 Our cafeteria has a variety of services for full meals and snacks. Vending machines are stocked with a variety of traditional and healthy snacks and drinks for our patients and visitors. 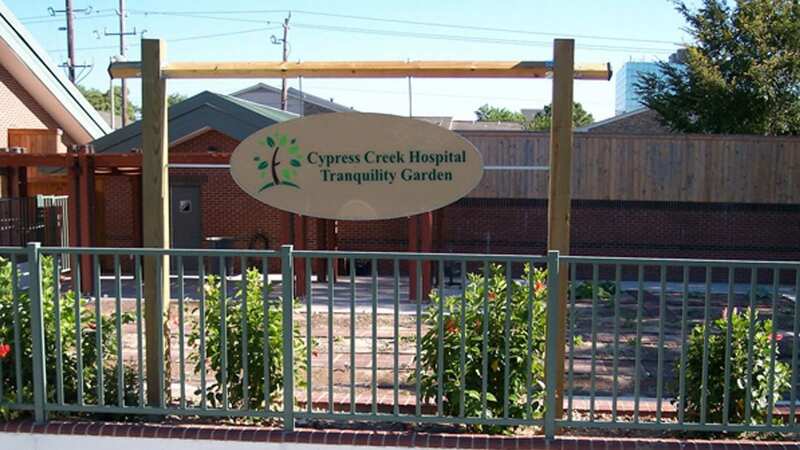 The Cypress Creek Hospital Tranquility Garden provides our patients with a calm and serene environment for self-reflection. 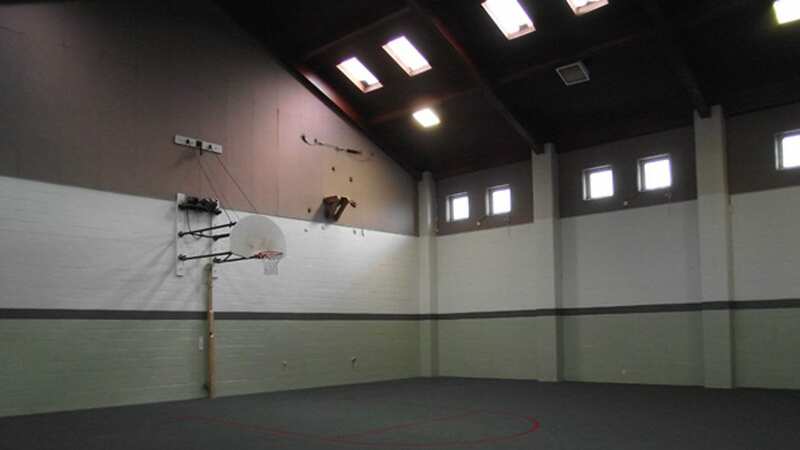 Our indoor basketball court is a great way for patients to boost self-esteem, develop camaraderie among patients, and have fun. 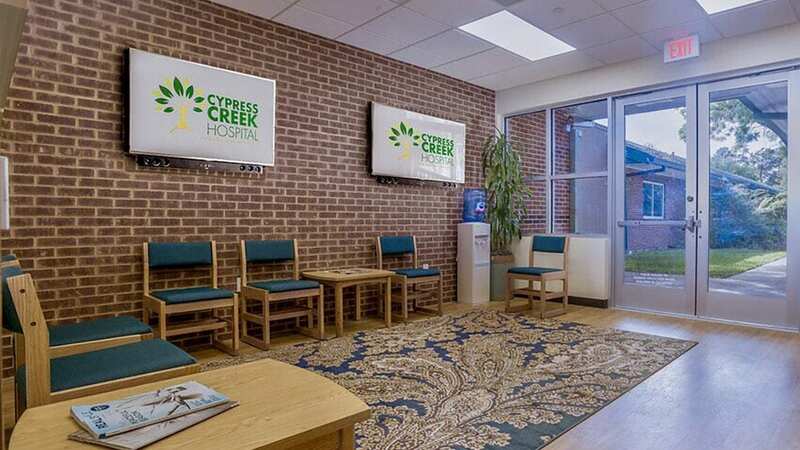 Cypress Creek Hospital provides a full range of inpatient and outpatient psychiatric services for adolescents and adults.